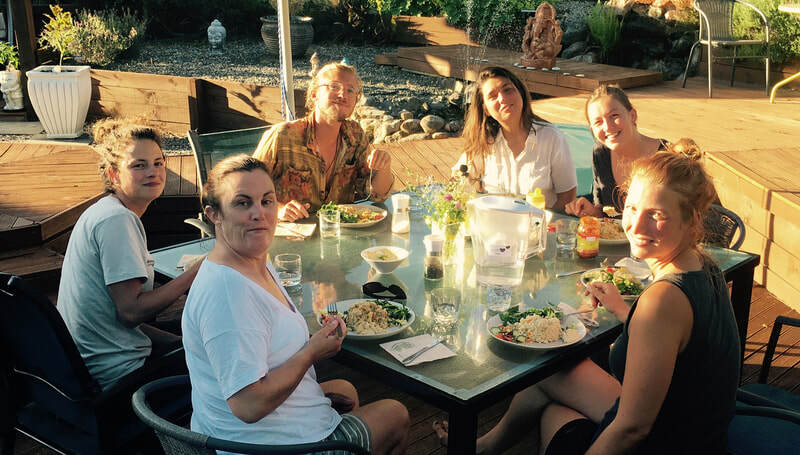 Massage Training Retreat in Hanmer Springs, New Zealand. 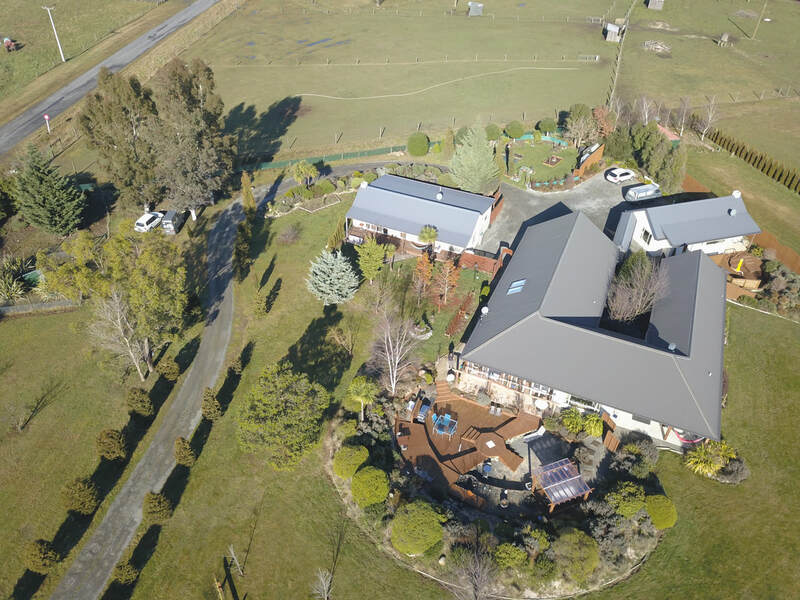 Vibrant Wellness Academy is our new educational facility at Vibrant Living Retreat where we host a selection of massage and healing training courses in Hanmer Springs. Our courses are certified by Vibrant Wellness Academy. Our training courses are suitable for learner's that are kinesthetic, visual, creative, dynamic and practical. Our educational model will be very suitable for students that are empathic by nature, sensitive to ones environment, intuitive and deeply caring about the greater harmony and well being of people, animals, plants and the planet. Our training modules are delivered in a hands on experiential, integrative and practical methodology which is interactive, fun, informative and creative. Please click on the orange link to be brought to the training page for more information. ​Holistic Intuitive Massage Training 50hr Full Body Retreat . 2019 dates ( NOTE: This course was previously our 40hr Massage Training and has been extended in 2019 to be a 50hr Certified training ). Book one of our specialised 2018 wellness 6 Day Massage Trainings Courses held 3 times a year. Leave feeling confident as a massage therapist. Indian Head Massage Training - A 10 hour training certified course with V.W.A. This course runs with a minimum of 2 and maximum of 6 students regularly. Please enquire. Review with Jess post her 40hr massage training Feb 2017 and her extended stay with our inter program to integrate her new skills and build confidence. Review with Sam & Tracy after there 40hr Massage Training Retreat experience with Mary Jo & Vibrant Living Team. Inspired to book your space on Mary Jo's next training retreat ? Email her HERE to enquire. Vibrant Living Retreat & Day Spa located on 2 acres of gardens. All our V.W.A. training courses are held here in Hanmer Springs. 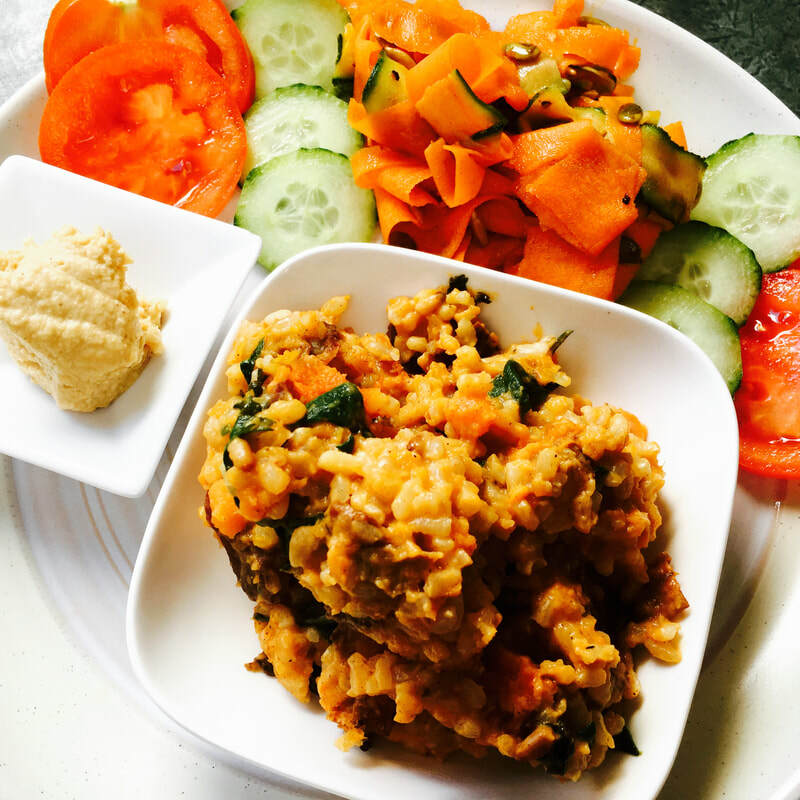 a healthy delicious lunch in a relaxing retreat environment . each person will give and receive a massage over the course of the day. ​A special experience. Perfect for couples, friends or family members interested in wellness tolls and supporting one another with practical ways to distress, release tensions, relax and feel more joyful.